Recently the Pokemon Company has revealed that Pokémon Let's Go Pikachu! and Let's Go Eevee! have sold more than three million copies in its first week of release worldwide. 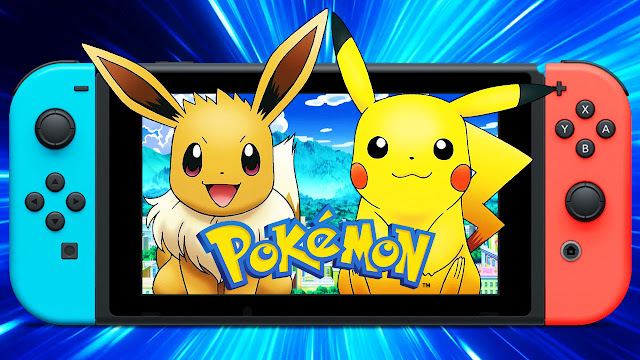 Pokémon Let's Go Pikachu! and Let's Go Eevee! have broken the record for being the best-selling first week Nintendo Switch game since the console launched last year.